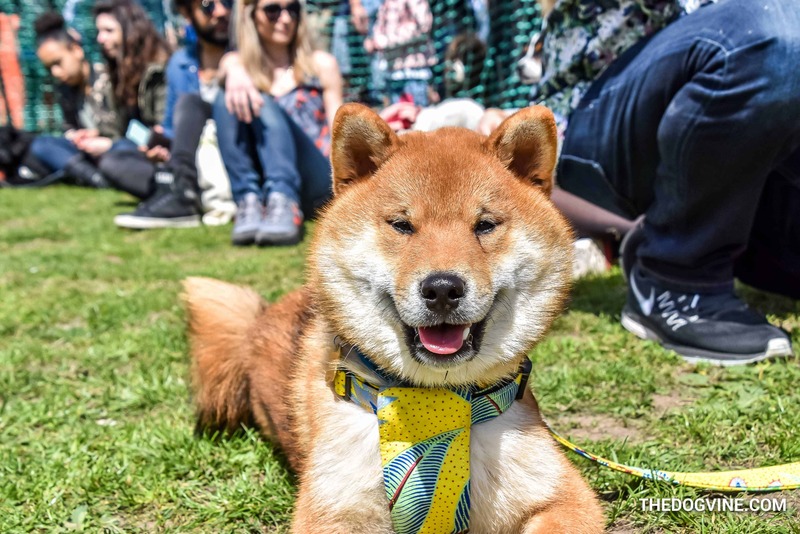 The April London Shiba Inu Walk is taking place on Sunday April 7 2019. All dogs are welcome to join the walk. The group will meet at Parliament Hill Cafe and NW5 1QR is the post code for the meet up spot, which is on the north side of William Ellis School, not Parliament Hill Fields Lido Cafe. All are welcome to join the walk. Come along and say hello to the Shibas. Ask questions and have fun. Feel free to contact the organiser on the day if you have any issues (Ed – 07886034946). After the walkthe group will stop for or tea and coffee. You can bring your own or purchase from the cafe! The London Shiba Inu Walk is not suitable for pushchairs etc. April London Shiba Inu Walk April event description courtesy of the event organiser.